The above printable, downloadable handout is meant for high school students at Elementary (A1) level. 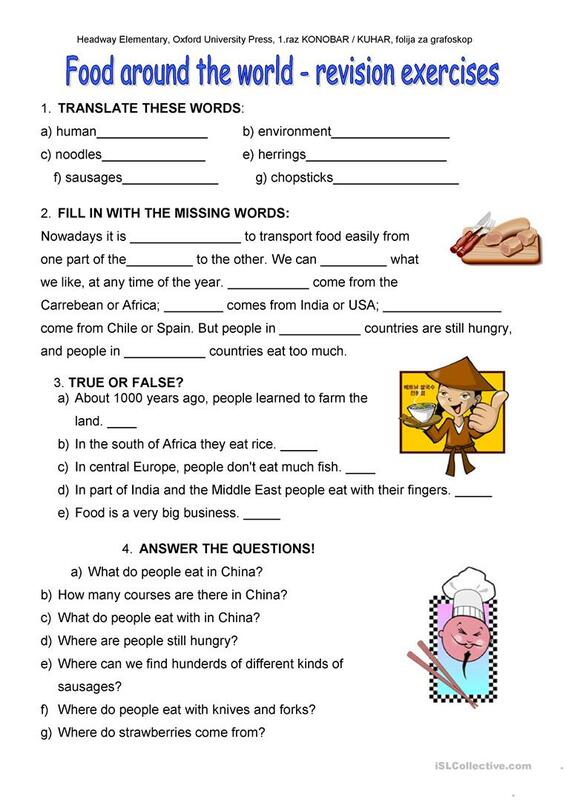 It is useful for enhancing your groups' Writing skills. It is about the theme of Food.